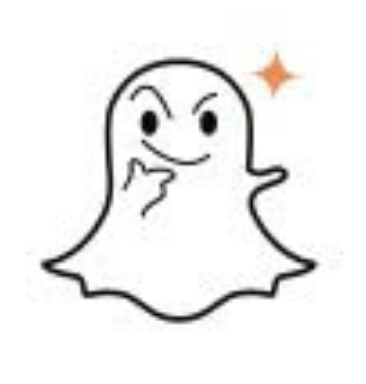 As you can clearly see, neither of these white ghosts are giving the middle finger although they look like that when not zoomed in. One is simply placing its fingers it’s chin and the other is giving a “Rock On” sign with the thumb, index finger and pinky in the area. Some diehard sports fans might think this is for the University of Texas but it is the “Rock On” sign. Before assuming that someone doesn’t like you and is giving the middle finger, recognize there are no ghosts that are giving the middle finger. 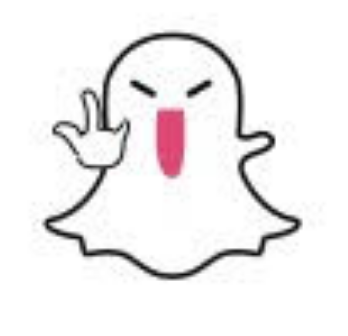 Thanks for letting us know that it’s not the middle finger. Buddy, you saved us from creating a blunder 😛 LOL!